Prepare to be transported into a world of water, wonder and fantasy. Experience the internationally-acclaimed production, seen by more than 2.5 million people, that transforms the ordinary into the extraordinary. More than 30 artists fly, flip, fold, dance and defy the imagination in a 180 degree theatrical setting that engages the audience from beginning to end with 3D multi-media projections, water walls, and holograms. Add breathtaking acrobatics, dazzling choreography, thrilling theatrical lighting, magnificent music and even finalists from America’s Got Talent, and you are sure to be wowed! Downtown, on a steamy summer night, when the clothes stick to your body and the air is thick with tension - Out on the street the usual suspects gather; a couple of cops on the beat, a handful of cheerleaders practicing their routines, a trio of sailors in port for the weekend, and Michael – hanging posters and broadsides. Each poster is another world and Michael enters them all. Tonight, he hangs a poster featuring the movie star, Cleo Bertolucci – surely there’s no one more beautiful in the world… Suddenly a fight breaks out between the gang members. A thug comes swinging with a baseball bat and slam! He hits a fire hydrant and a fountain of water erupts, spraying the audience and flooding the stage. The cool water is powerful magic, turning the street corner into a fantastical playground of jaw-dropping spectacle. The gang members take to the air to continue their battle in breathtaking flight, and the characters on the street and in Michael’s posters are revealed as the international virtuosos they are. 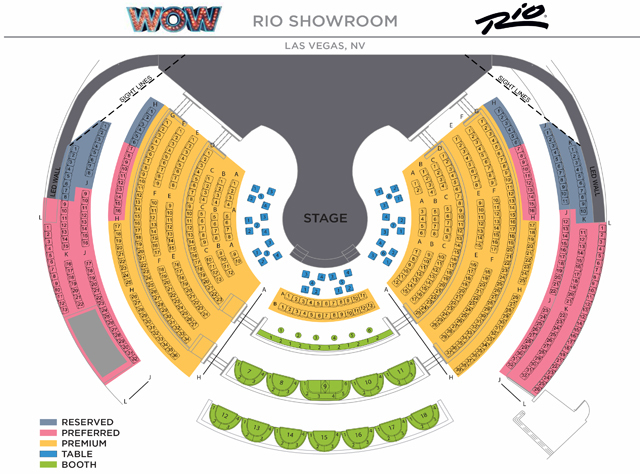 In the WOW tradition, WOW SPLASH is a magical journey with awesome acrobatic talent, spectacular costumes, extravagant sets, 3D animation, huge screens, infectious rhythms, and breathtaking choreography. Prepare to get wet and be WOWed! THIS EVENT IS CHILD (4+) FRIENDLY.